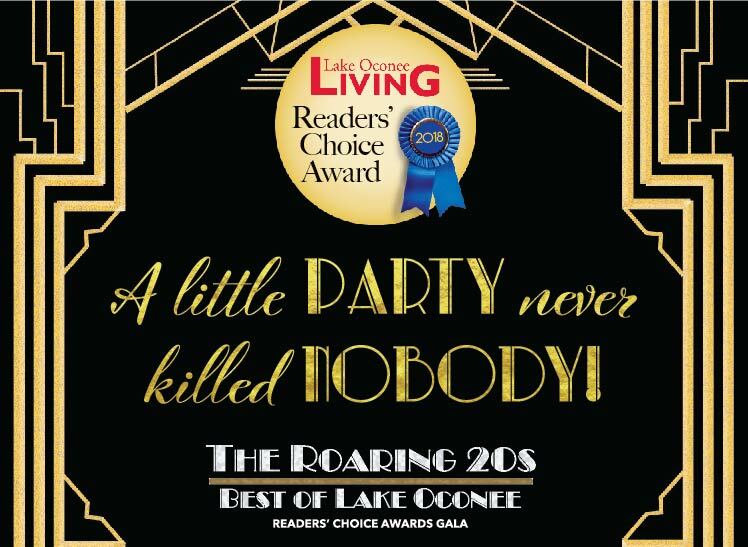 Back by popular demand, Lake Oconee Living presents the 2018 Best of Lake Oconee Readers' Choice Awards Gala! The votes are in, and now it's time to celebrate the "bees knees" of Lake Oconee! Join us at Oconee Brewing Company for our Roaring 20s Gala - complete with gigglewater, hoppin' around, and lovely whangdoodle sounds (a.k.a. drinks, dancing, and jazz.) We request you "duddle up" in your fanciest 1920s garb for this occasion! Buh-Bye 2018 - The Andrews Brothers Dueling Pianos!